2017 for Gamers – 4 resolutions every gamer should have! 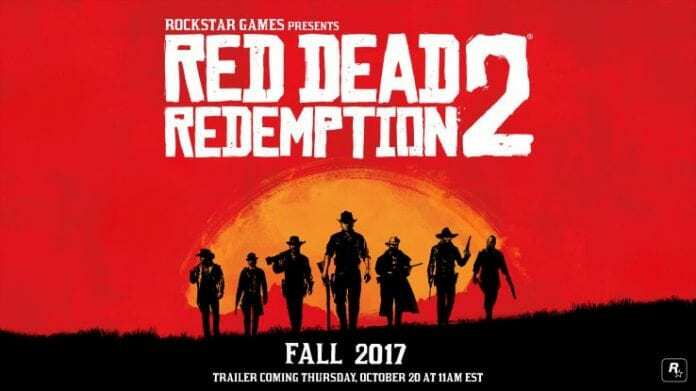 Rockstar Games confirmed Red Dead Redemption 2 for Fall 2017! 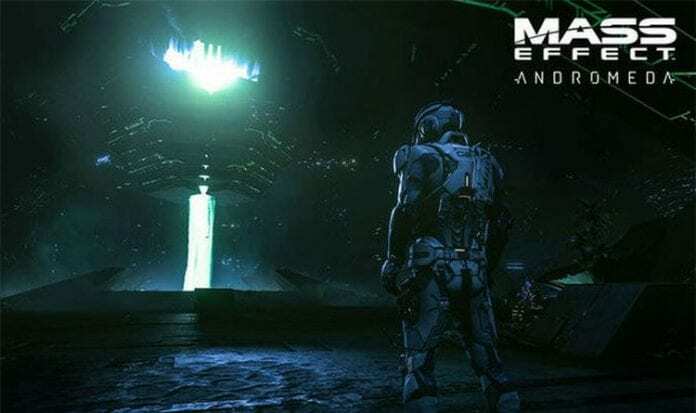 Mass Effect Andromeda release date revealed by accident!